Flies, mosquitoes and other biting insects can be harmful to your health. Follow these tips to protect your home and your family. A Friend Has Bed Bugs! What Do You Do? 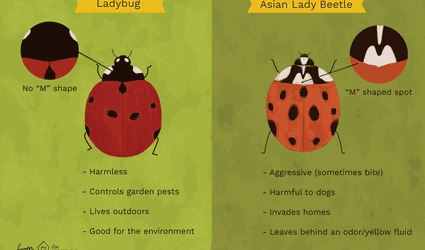 What Are Mystery Bugs? Can They Bite? How Do You Easily Remove a Tick? 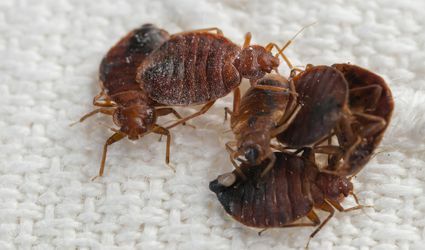 How Much Do You Really Know about Bed Bugs? 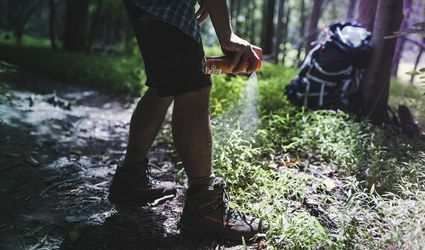 What Really Works to Repel Mosquitoes? Can You Put Your Money on the Findings of a Bedbug-Sniffing Dog?